The imageCLASS MF913w returns simplicity to the printing process. Seamless connection across PCs, mobile devices and third-party applications, coupled with a compact frame and fast printing speeds, makes the MF913w the most convenient solutions for your small office printing needs. 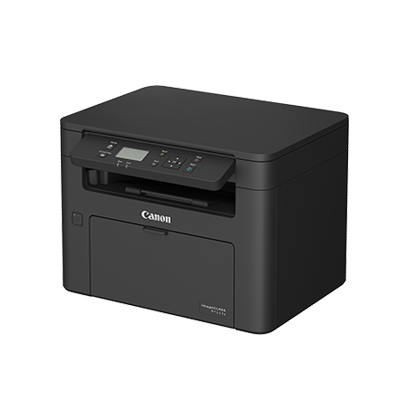 Manage your printing expenditure more effectively with the printer that matches your print requirements. The MF913w comes standard with 3 toners in box, fulfilling the demands of higher print volume with lower cost per print.